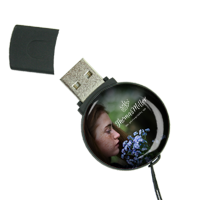 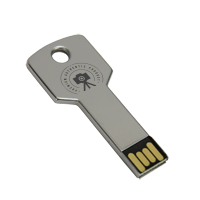 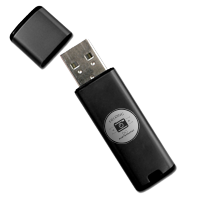 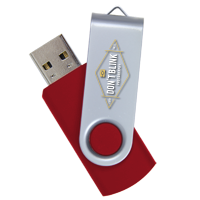 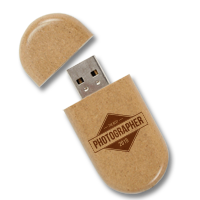 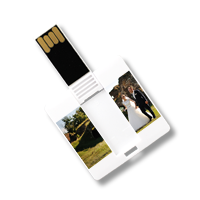 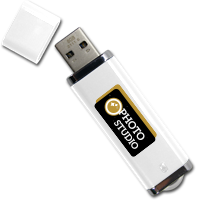 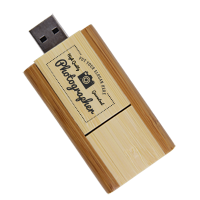 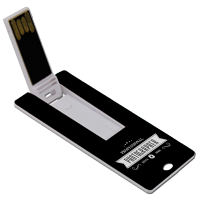 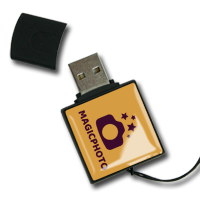 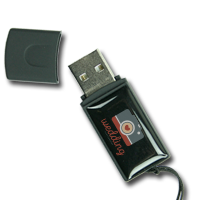 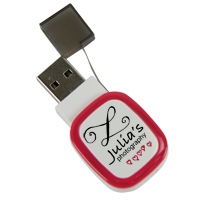 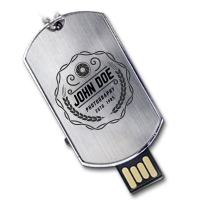 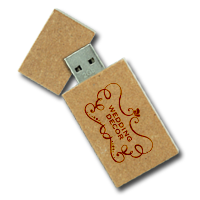 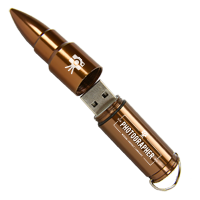 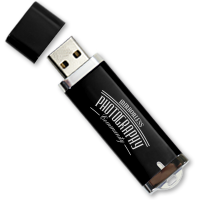 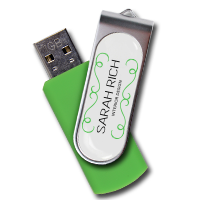 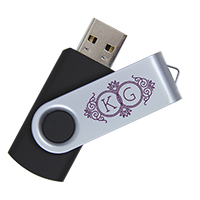 At U.S. Digital Media, we’ve had years of experience developing custom USB drives for clients around the world. 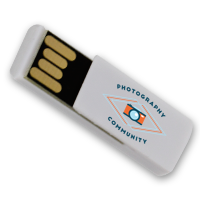 One community that we’ve formed a tight bond with over the years is photographers. 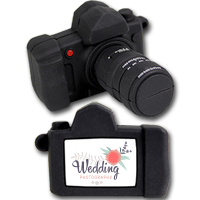 From photojournalists to wedding photographers and beyond, we’ve had years of experience servicing photo professionals. 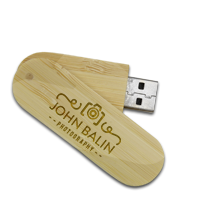 That’s why we’ve developed a line of custom USB drive products specifically designed to help photographers with their business! 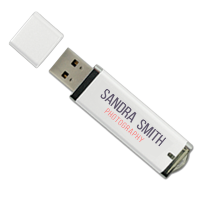 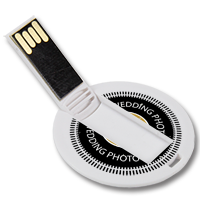 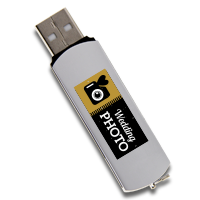 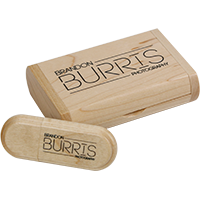 Our custom flash drives come with large storage capacities that are perfect for holding onto your photos, and come in a variety of shapes and designs that can be customized with your logo or professional information. 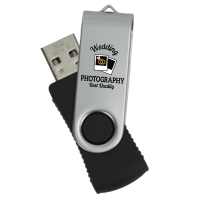 They make for great promotional gifts for customers and clients. 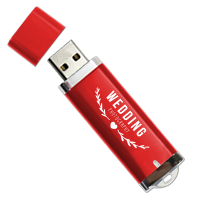 And if you’d like a USB drive in a particular style that we haven’t designed yet, we can work with you to bring your truly unique custom shaped flash drive to life. 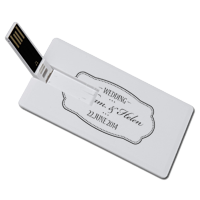 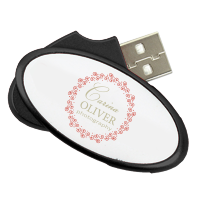 Buy Custom USB Drives Now!